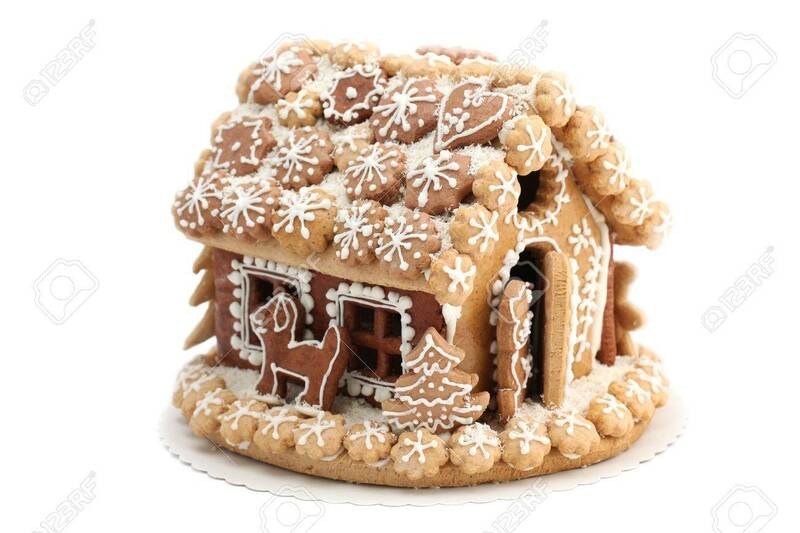 Christmas Gingerbread House Isolated On White Background. Shallow.. Stock Photo, Picture And Royalty Free Image. Image 8201092.